The HTC Hero Android Phone is characterized by some great features such as a full capacitive touchscreen display, 5-megapixel camera with auto-focus lens and fast 3G connectivity. 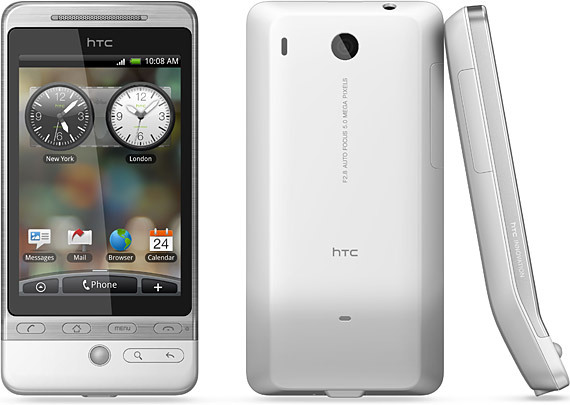 The HTC Hero is endowed with 3.2 inch touch-enabled screen that is characterized by LED backlighting, 262K color depth and 320×420 pixels. While on the move the user can get access to some corporate networks aided by Wi-Fi networking. One of the finest features of the HTC Hero Android is the visual voicemail that provides access only to the messages the user wants to listen. Past messages need not be listened on the way. The user is benefited by the choice of instant messaging too via Google Talk, Yahoo Messenger or any other known service. If you are considering purchasing an HTC Hero or any other phone then be sure to check out the offers including mobile phone coupons on Promotions India. Music can be enjoyed too in the Airplane mode. This mode would turn off the cellular connectivity. The most advantageous feature of the HTC Hero Android Phone is the presence of sprint navigation that enables this GPS-enabled phone to show directions by voice and onscreen. Since the HTC Hero Android Phone is Sprint TV enabled, the user can get access to news, sports and weather. 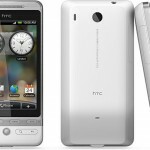 The HTC Hero Android Phone is priced at around 33,000 INR. It can be definitely said that this phone is gaining popularity among cell phone users.